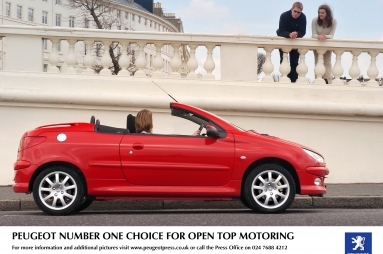 Peugeot was the first company to launch a car with a metal folding roof back in 1934. 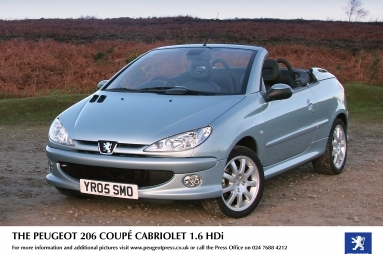 The sun might not be shining but sales of convertible vehicles rose by 21% between January and August. 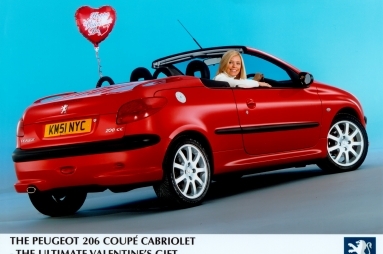 When it comes to wooing your loved one this Valentine's Day, there really isn't much competition. 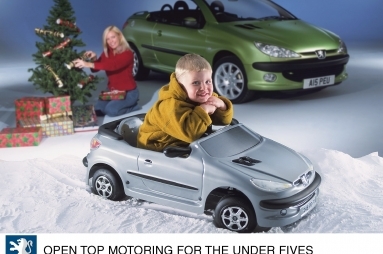 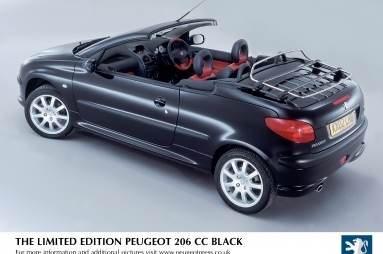 Peugeot's 206 Cabriolet pedal car is sure to put an extra-wide smile on youngsters' faces on Christmas morning. 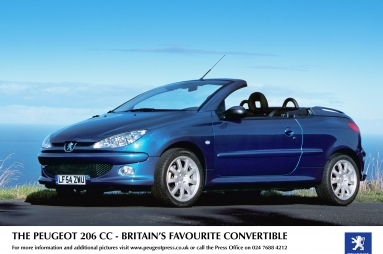 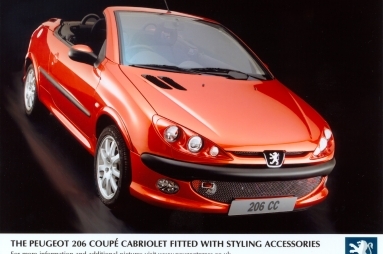 Peugeot's 206 Coupé Cabriolet has been acclaimed as Convertible of the Year in the Auto Express New Car Honours.